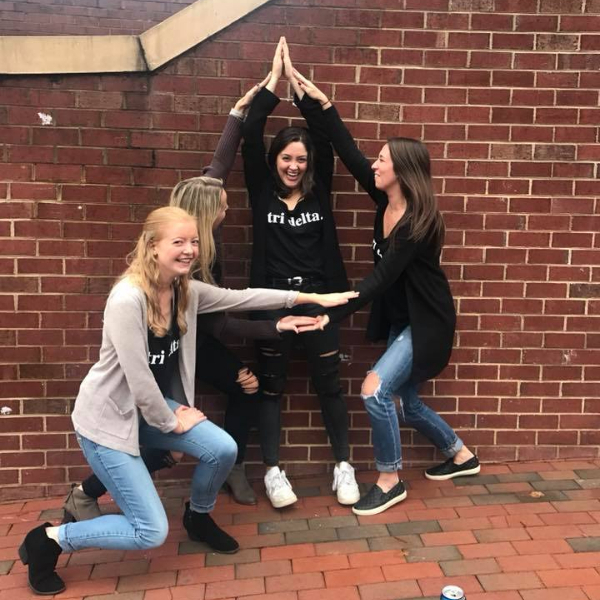 Tri Delta came to Elon in November of 2004. 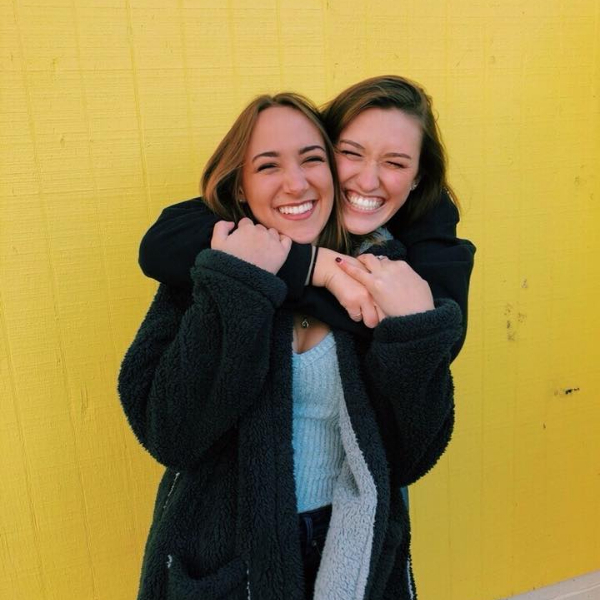 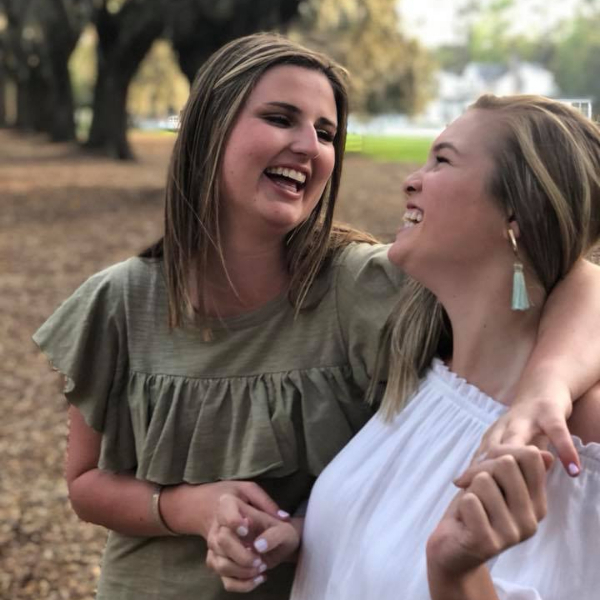 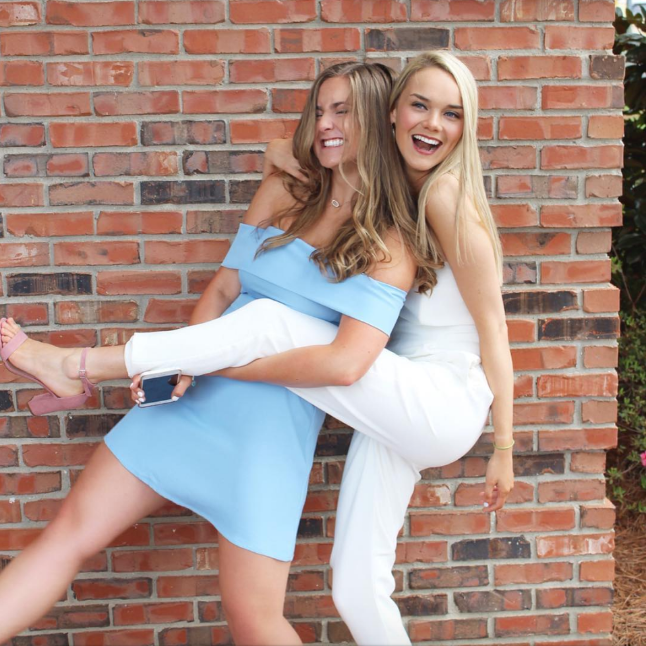 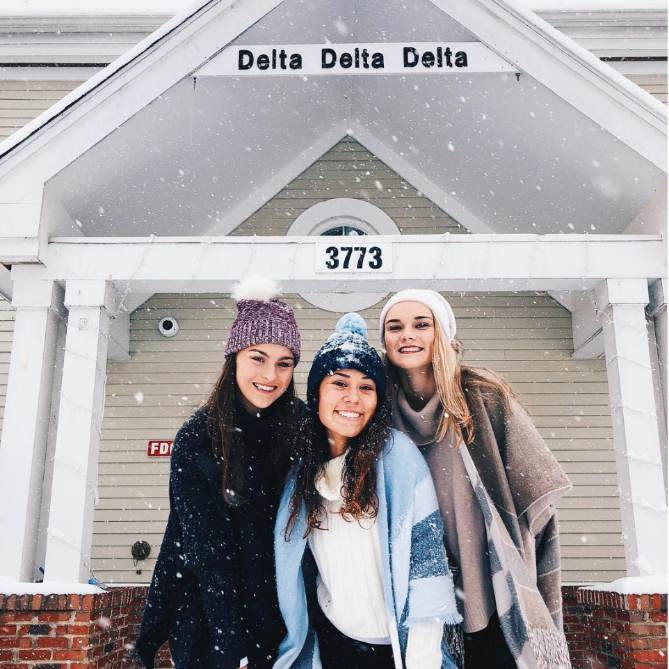 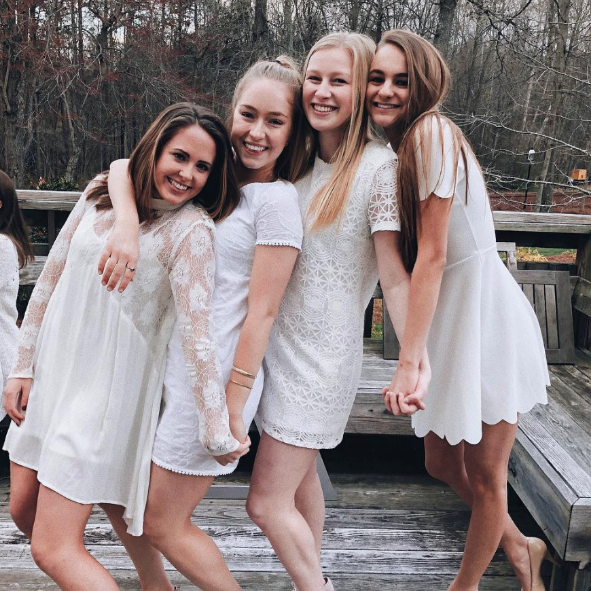 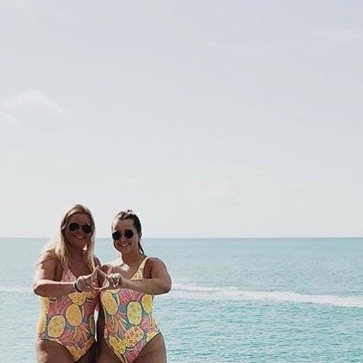 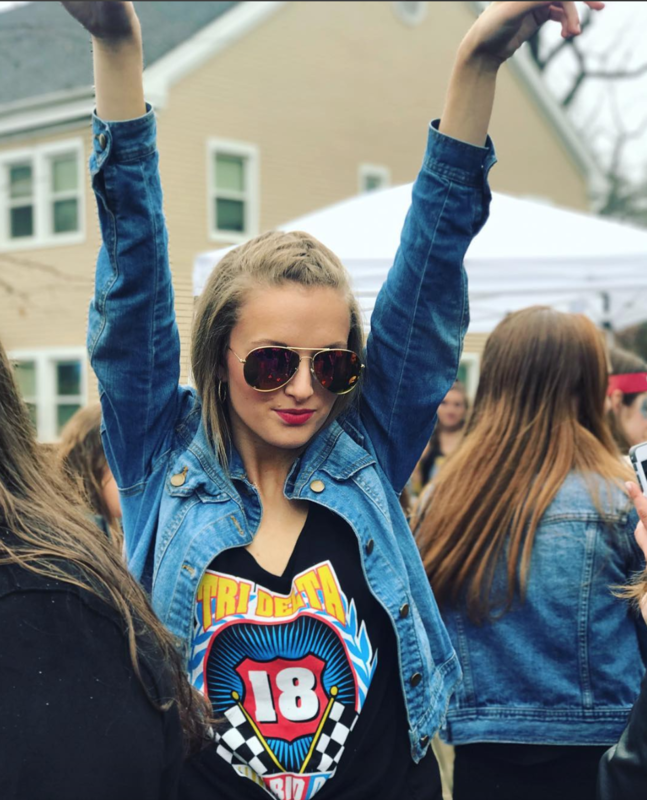 Since then our chapter has initiated more than 500 sisters and we've continued the tradition of excellence that's expected of a Tri Delta chapter. 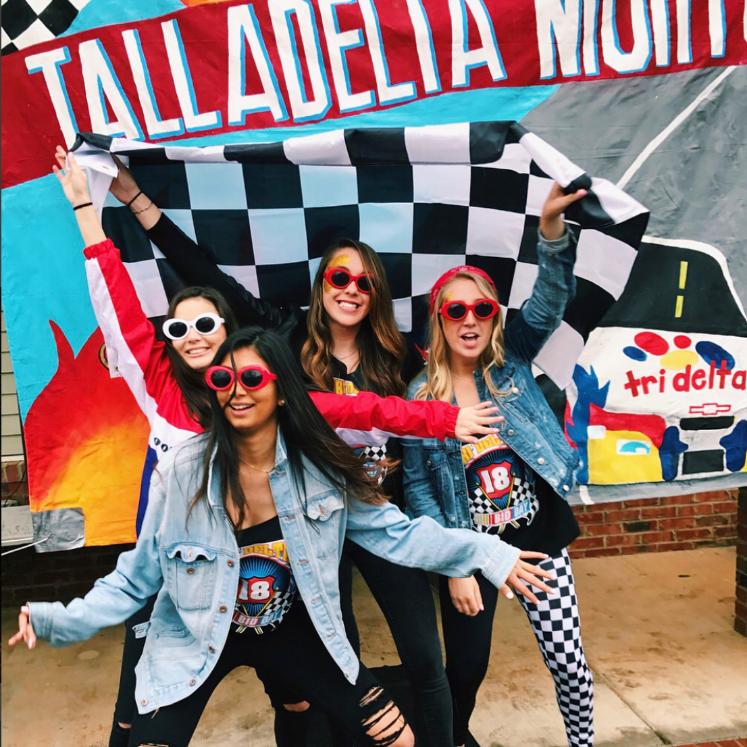 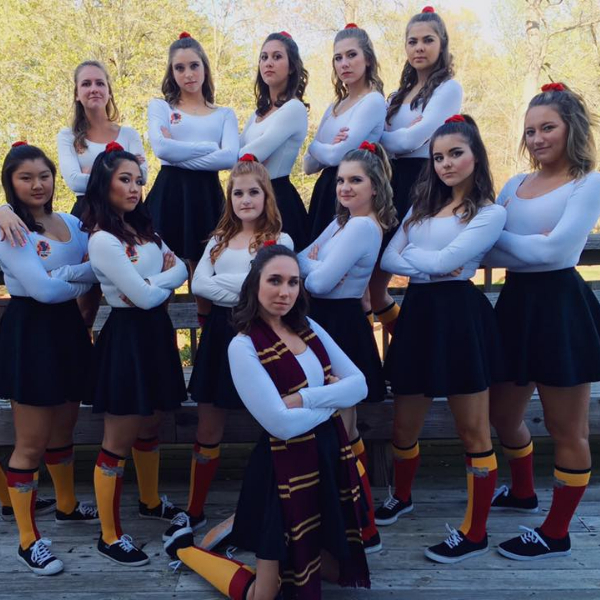 Our chapter has been recognized both on campus and nationally. 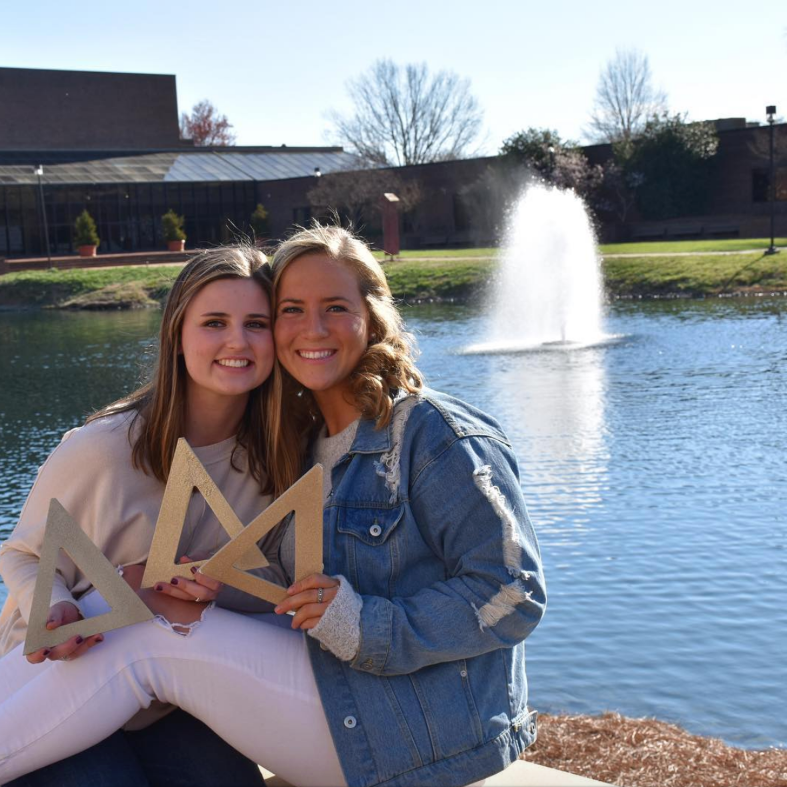 Here at Elon our chapter's also received multiple awards for Excellence in Philanthropy, New Member Education, Membership Education, Risk Management and Scholarship. 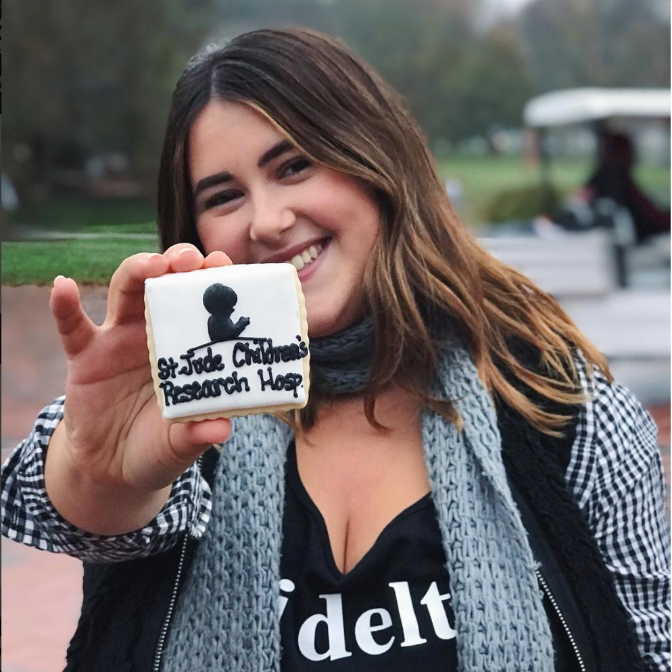 We have also received one of the highest honors a Tri Delta chapter can receive when St. Jude Children's Research Hospital named us their Chapter of the Year. 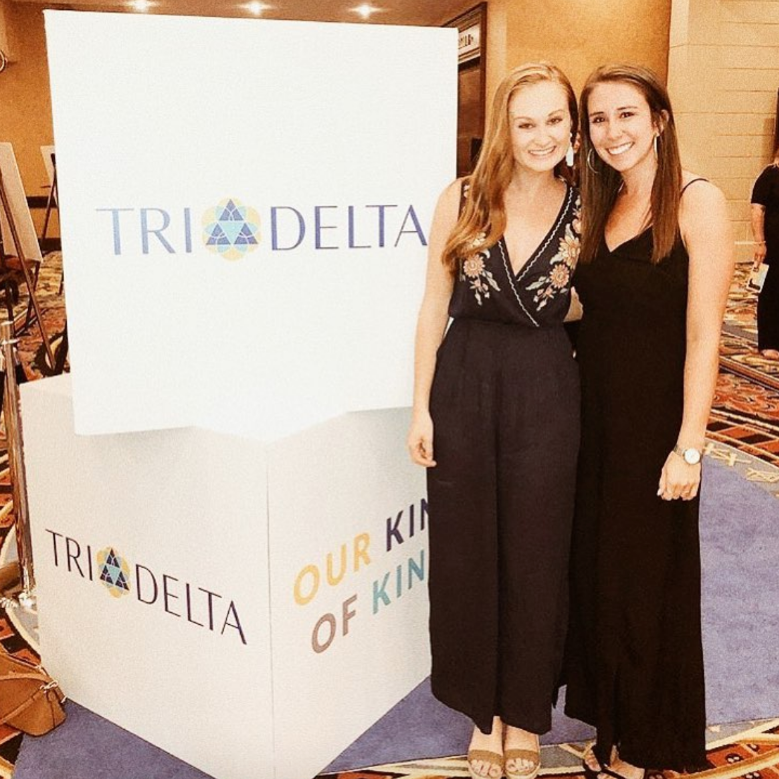 At the 2014 Tri Delta National Convention we were also awarded first runner up for Outstanding Advisory Team and won the New Member Integration Award.